Can You Sell A Record By It’s Cover? One thing I really miss from childhood is the thrill that came from viewing great record covers in the album format. I bought many records as a result of seeing a cool cover. While I was disappointed with a few albums that I bought, for the most part, the record companies did a great job of capturing the essence of the music with the cover. With the cd format, we were forced to focus on smaller images and now the new world of iTunes & Amazon forces us to view images the size of a postage stamp. 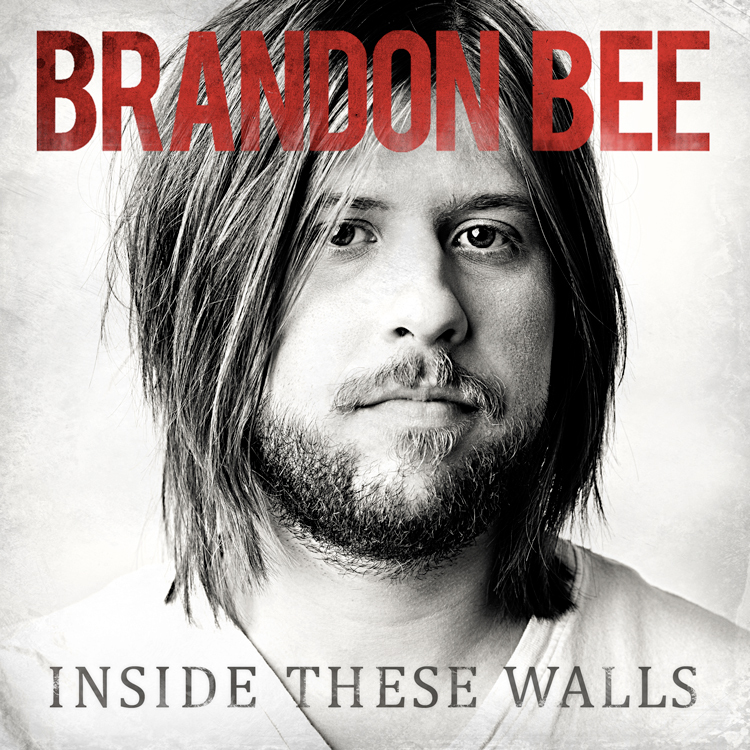 We are working on the launch for a new release from Brandon Bee which streets April 5. The combination of Thomas Petillo’s photography and Brian Glassco’s design work created one of those covers that I believe has the potential to sell the music even if forced to view in the postage stamp size.